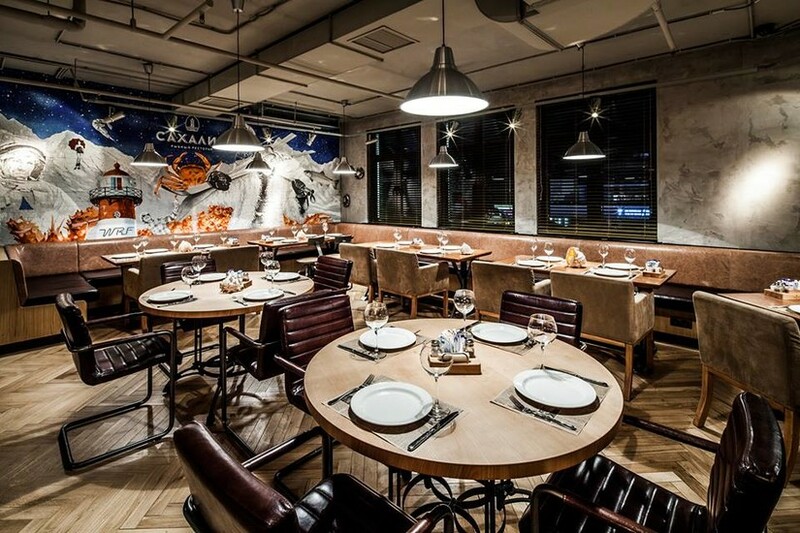 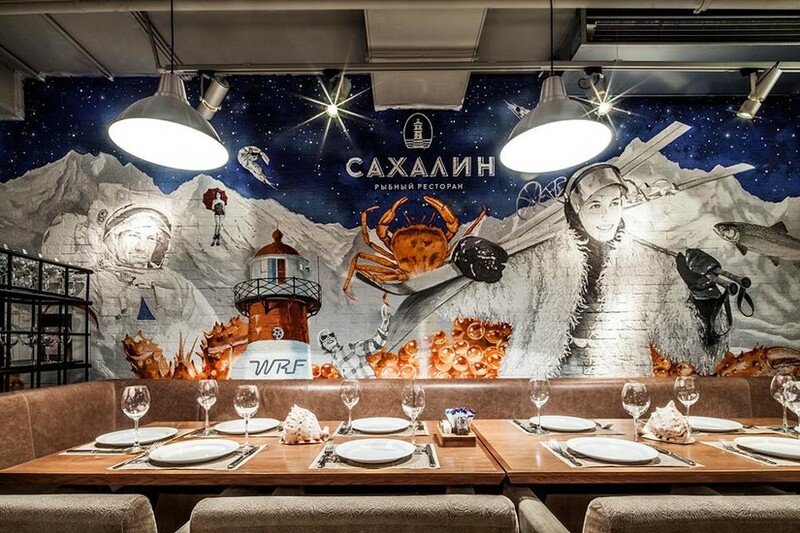 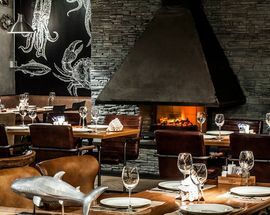 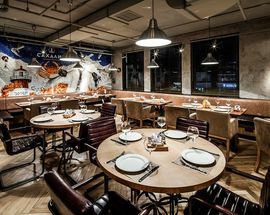 The restaurant of Russian fish and seafood at Rosa Khutor ski resort. 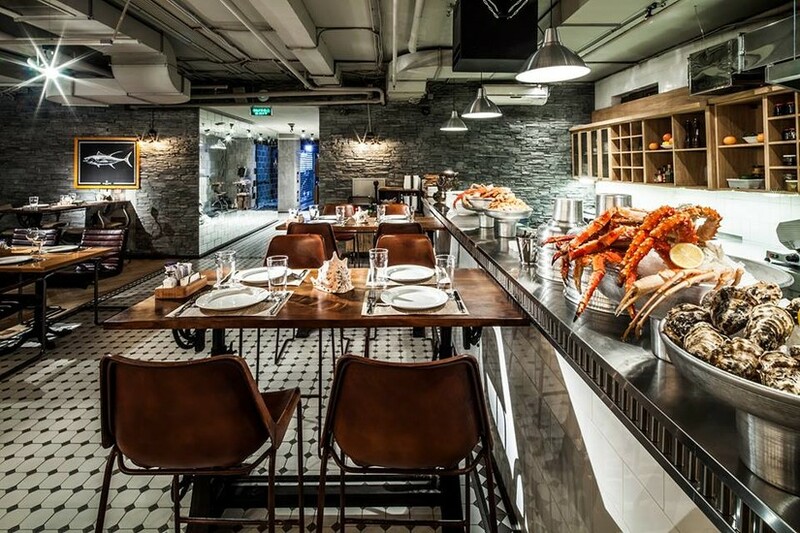 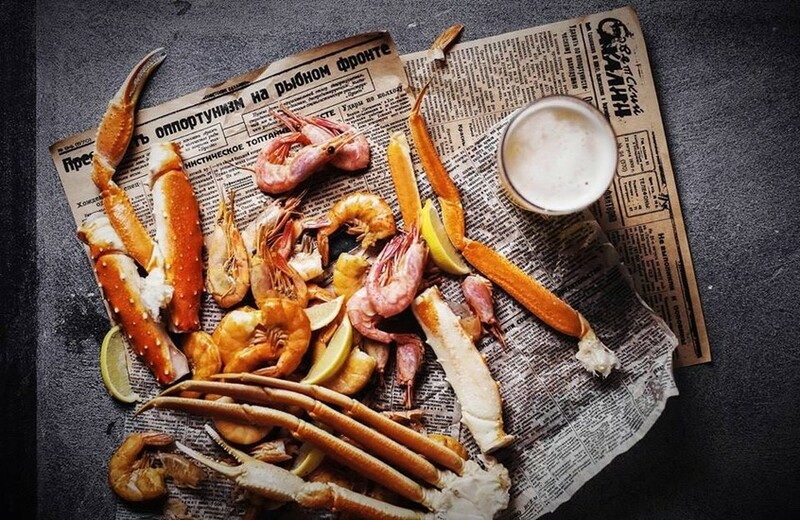 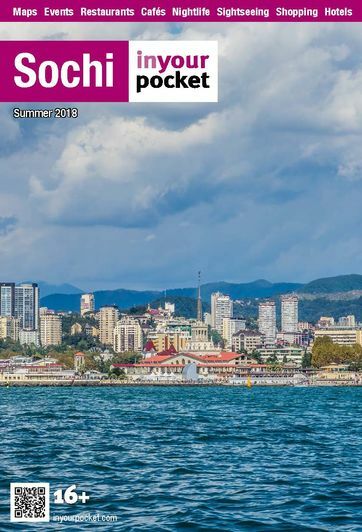 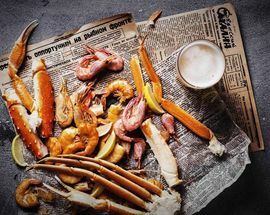 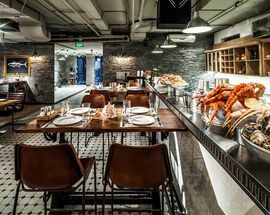 This place seems to present the best varieties of crab, shrimps and other seafood that the chefs' team add in the most winning gastronomic combinations. 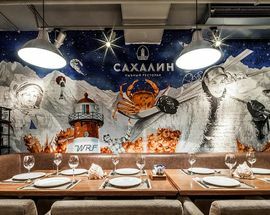 It's the basis of the menu and the ideal accompaniment for these dishes will be the wine from restaurant's own collection. 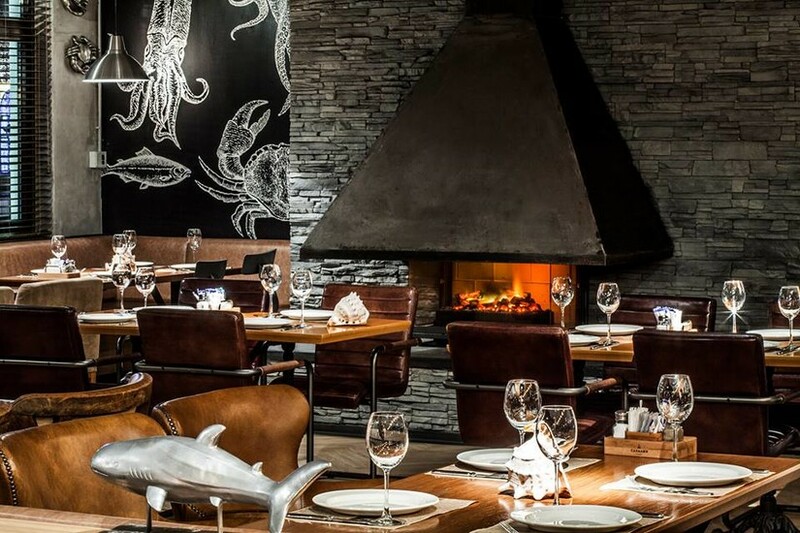 Keep in mind that the restaurant works only at winter season, from the middle of December.